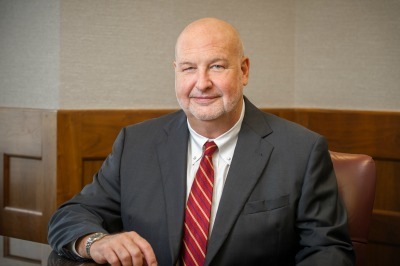 Shawn has a general civil trial practice, representing clients in litigation involving employee benefits, ERISA, environmental law, libel lawsuits and federal and state constitutions. He also advises print and broadcast journalism clients with respect to free speech, open meetings law and other issues. As part of his practice, Shawn represents clients in litigation where legal ethics are at issue. Shawn also represents clients on appeals in both state and federal court.